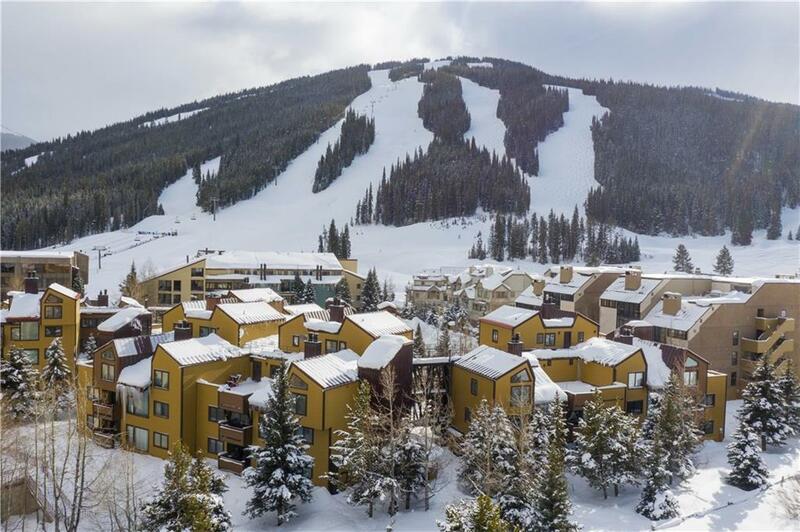 Conveniently located in the heart of East Village at Copper Mountain, this 4-bedroom, 4-bath, townhome-style condo is just steps to the Super Bee high speed chairlift in the winter and Copper Creek Golf Course in the summer. 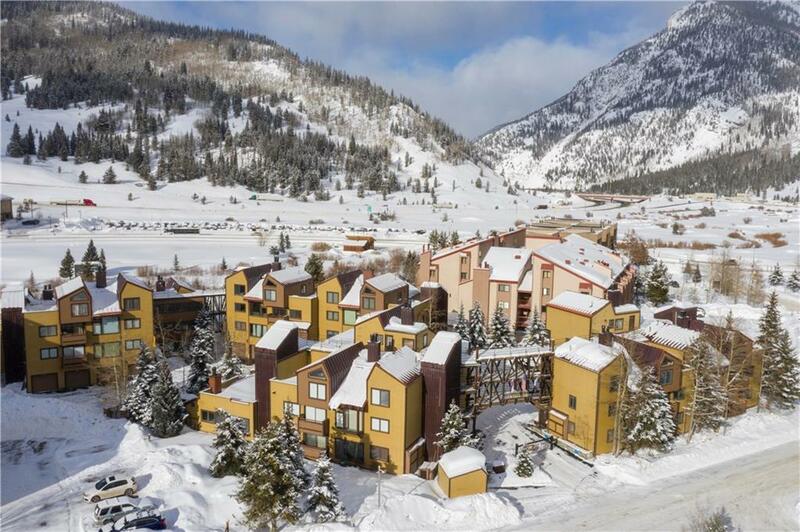 This two-level residence features a spacious floor plan with 2-bedrooms and 2-baths on each level and large windows offering spectacular views of the ski slopes. Anaconda offers a common garage, laundry room and outdoor hot tub. 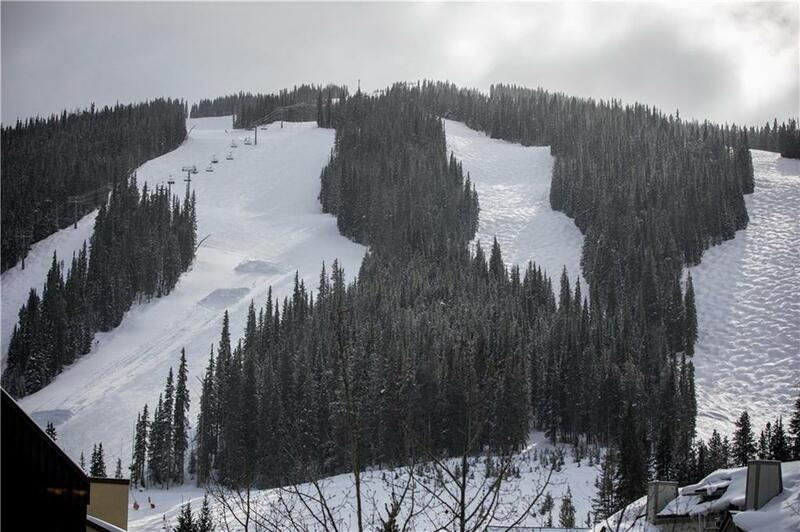 Listing provided courtesy of Slifer Smith & Frampton R.E..
© 2019 Summit MLS, Inc., a wholly owned subsidiary of Summit Association of REALTORS®. All rights reserved. The information being provided is for the consumer's non-commercial, personal use and may not be used for any purpose other than to identify prospective properties consumer may be interested in purchasing. The information provided is not guaranteed and should be independently verified. You may not reprint or redistribute the information, in whole or in part, without the expressed written consent of Summit Association of REALTORS®. Data last updated: 2019-04-23T18:27:11.097.